Bed options: 1 double bed and one sofa bed or one double bed and one single bed. 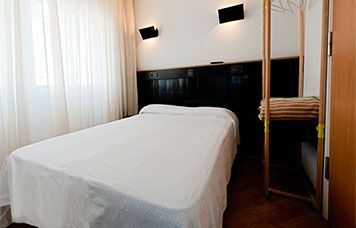 This room includes: Room with air conditioning, free Wi-Fi, tv and private bath for a maximum of 3 people. It has air conditioning, free Wi-Fi, tv and private bath. You can add an extra bed. 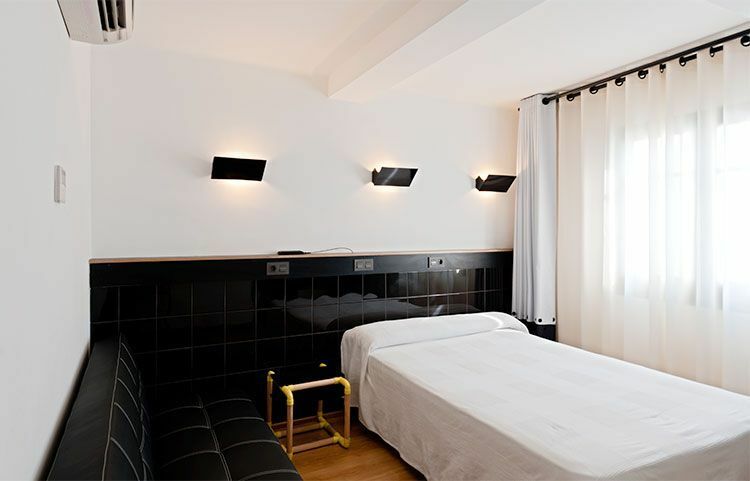 Facilities in the room: Air-conditioning, heating, parquet floor, cupboard, shower, toilet, flat screen tv. You can add an extra bed. You may cancel your reservations until 12 a.m. on the day before the arrival date with no cost. Reservations made on the Internet must be cancelled through the same web page where the reservations were formalized. In case of special offers, groups, and reservations for over 7 days there will be an explicit agreement on penalties in case of cancellation. 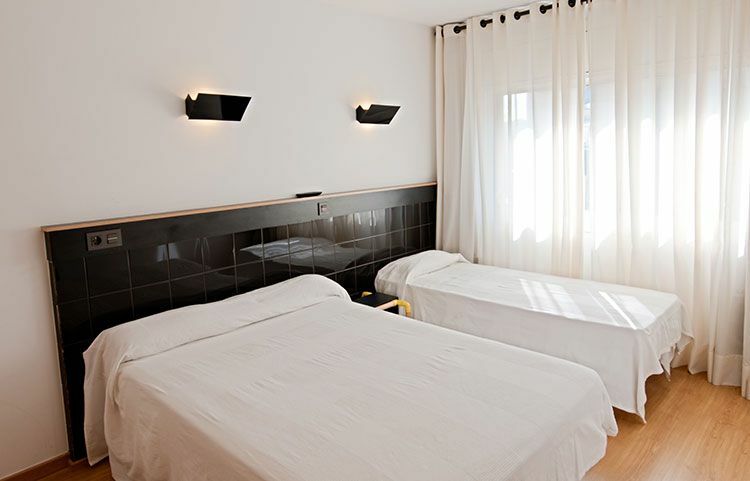 Double Room with one double bedSimple room with air conditioning, Wi-Fi, TV and a private bathroom. Bed options: 1 Double bed only.